Oryx Midstream Services II LLC announced that its operating subsidiaries, Oryx Delaware Oil Gathering NM LLC, Oryx Delaware Oil Gathering TX LLC, Oryx Western Delaware Oil Gathering LLC and Oryx Delaware Oil Transport LLC, have launched a joint binding open season to secure volume commitments and/or acreage dedications to support the previously-announced regional crude oil gathering and trunk line transportation systems, which will serve the liquids-rich Delaware Basin in Texas and New Mexico. 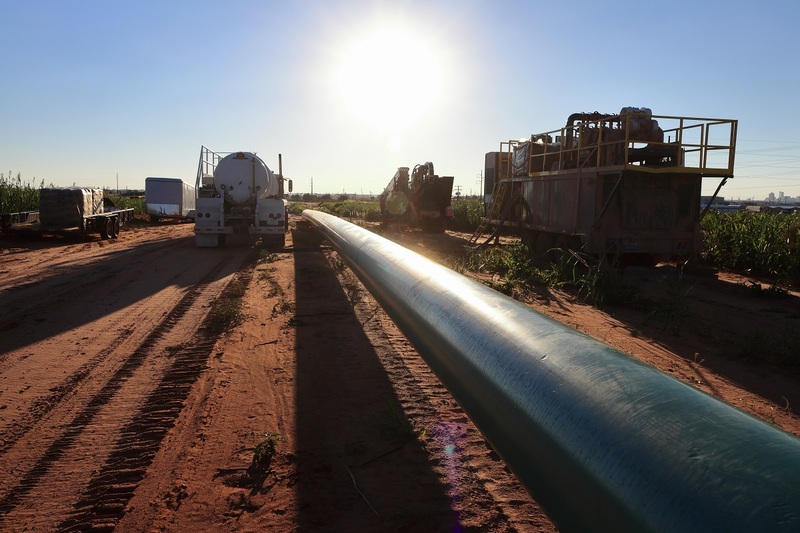 Based on customer demand, Oryx has expanded the scope of the original project to include additional capacity and a larger footprint across the Delaware Basin. 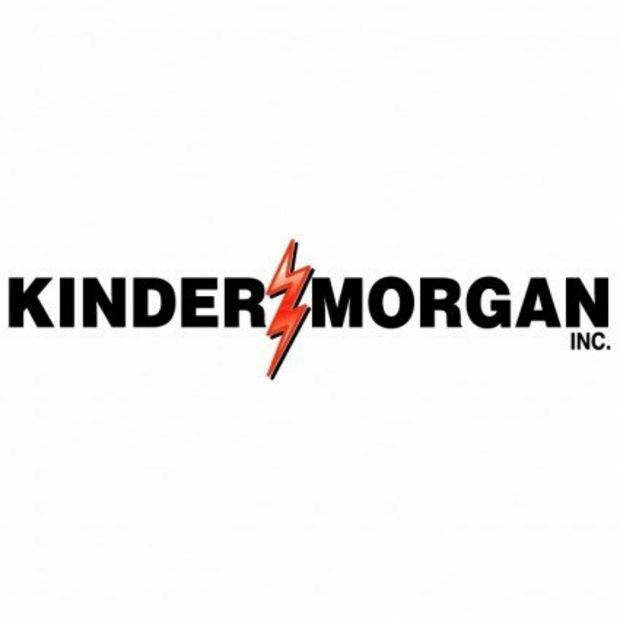 The new system is expected to consist of approximately 400 miles of new gathering and transportation pipeline, with approximately 650 Mbpd of throughput capacity and more than 1.5 MMbbls of storage capacity. The new gathering and transportation system will span the Delaware Basin and is expected to provide services to Lea and Eddy counties in New Mexico and Loving, Reeves, Ward, Winkler and Culberson counties in Texas. Construction on the new system has begun and the regional transportation pipeline, which will connect Oryx’s Carlsbad station to the Crane and Midland market hubs, is expected to be fully commissioned during the fourth quarter of this year. The full system is expected to be complete in the second quarter of 2019. 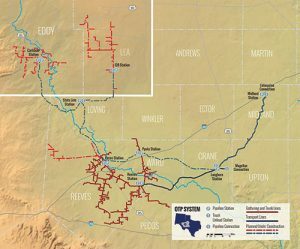 Upon completion, and when combined with Oryx Midstream Services LLC’s assets (operated by Oryx Southern Delaware Oil Gathering and Transport LLC), Oryx’s total Delaware Basin system capacity will exceed 850 Mbpd.